Have you ever been told to “take a deep breath”, when someone wanted you to calm down? Even though you might have been annoyed at the time, maybe even felt a bit patronised, it’s actually really good advice. 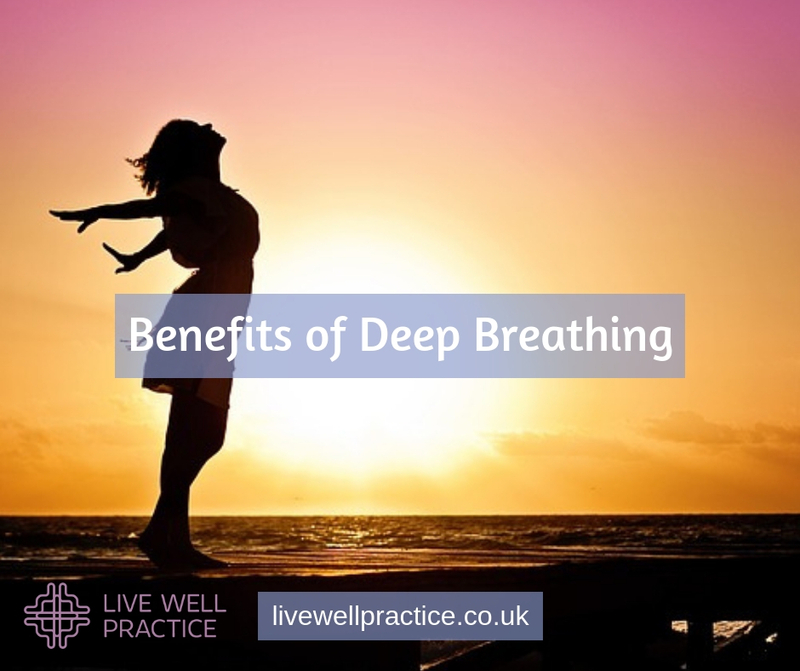 Regular deep breathing will not only make it easier for you to stay calm under pressure, it also has a wide range of other health benefits. Proper deep breathing that reaches all the way to the bottom of your lungs can stimulate the vegus nerve, one of the main nerves in your body. The vegus nerve is responsible for proper performance of a wide variety of functions throughout the human body. Taking deeper breaths enables your lungs to add more oxygen to your blood which in turns helps every part of your body to work more efficiently. This will increase your general feeling of wellbeing and give you an energy boost. When we are stressed, our muscles tense up and our breathing becomes shallow. Deep breathing works from the inside out to release those muscles and get them back to a more relaxed state. One of the main functions of the afore mentioned vegus nerve is the parasympathetic nervous system. This is the system in charge of calming us down and releasing endorphins. Together with releasing muscle tension, this can bring us into a more relaxed state. If we are tense, our muscles contract and put more pressure onto our blood vessels, thus increasing blog pressure. As the muscles relax, so do the blood vessels, bringing the blood pressure down. Meditation is not only an activity of the mind, the body also plays an important part. Through deep breathing you can improve your meditation session as the increased levels of oxygen help your brain to calm down which helps to prove the power and focus of your meditation. We can teach you relaxation and meditation techniques that include deep breathing so that you will gain the maximum benefit. 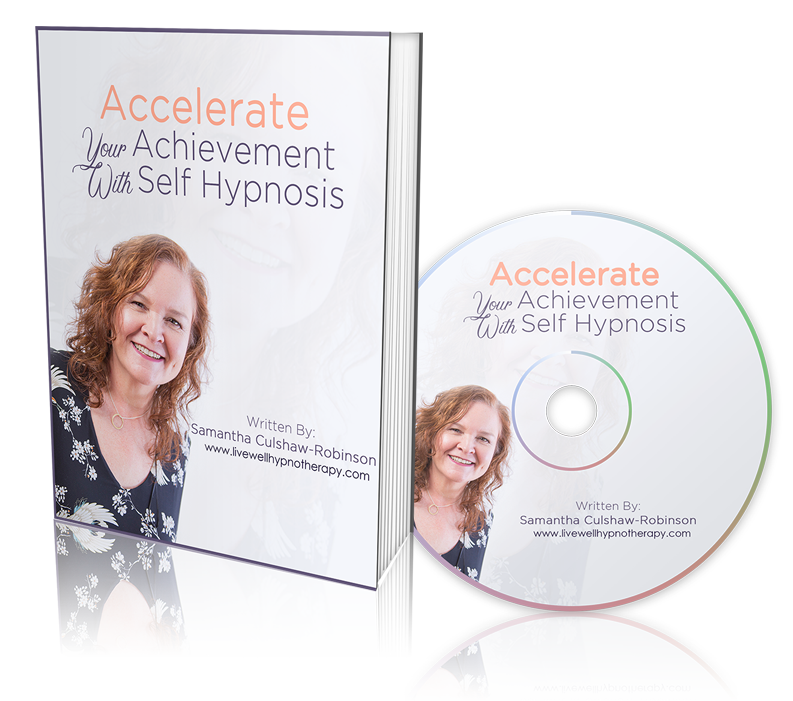 I, Samantha Culshaw-Robinson am a hypnotherapist and mindfulness practitioner and have been helping people in and around Nottingham to reduce their stress since 2010. If you have any questions or would like a complimentary introductory session, please don’t hesitate to get in touch. You either email me at sam@livewellpractice.co.uk or call me on 075 222 777 22.